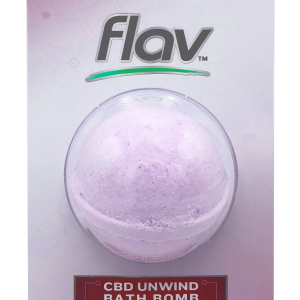 Turn your tub into a pampering bathing experience with these CBD Unwind Bath Bombs. Moisturize and detoxify with this natural skincare product that will have you feeling relaxed and perfectly scented. Enjoy your downtime with the benefits of premium organic cannabidiol in this spa-like treatment with lavender and essential oils. 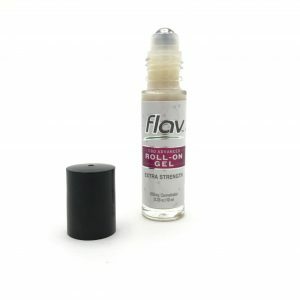 Herbal gel formulation with premium organic hemp cannabidiol offers controlled cooling without freezing or irritation and an application that provides exceptional glide for trigger point therapy. 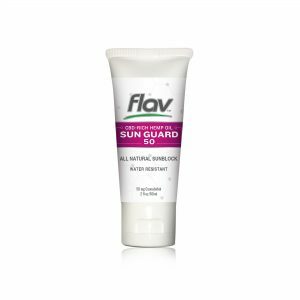 This non-staining, quick absorption gel is perfect for daily aches and pains, post-exercise cool down, and treating soft tissue injuries. This unique proprietary blend is made with premium organic hemp cannabidiol and key components combined to nourish and balance the skin. Formulated with added antioxidants to maximize anti-inflammatory and healing properties, making it an excellent option for post-workout soreness and mild pain relief. Non-staining with a gentle cooling effect, this will quickly become your go-to recovery balm. 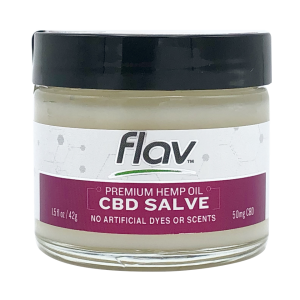 Made of naturally derived ingredients, this formula nourishes skin and provides the anti-inflammatory benefits of premium organic hemp cannabidiol. Safeguard your skin from the damaging effects of sun exposure with this easy-to-apply water resistant lotion, offering both 30 & 50 SPF protection. 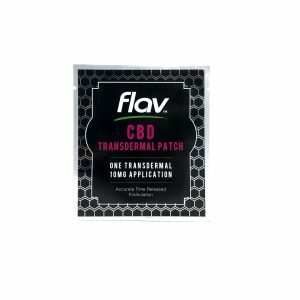 An all-natural adhesive contact layer that provides time released delivery of premium organic hemp cannabidiol. Designed for consistent and efficient absorption, this exclusive patch can be worn anywhere on the body, staying in place throughout the day.